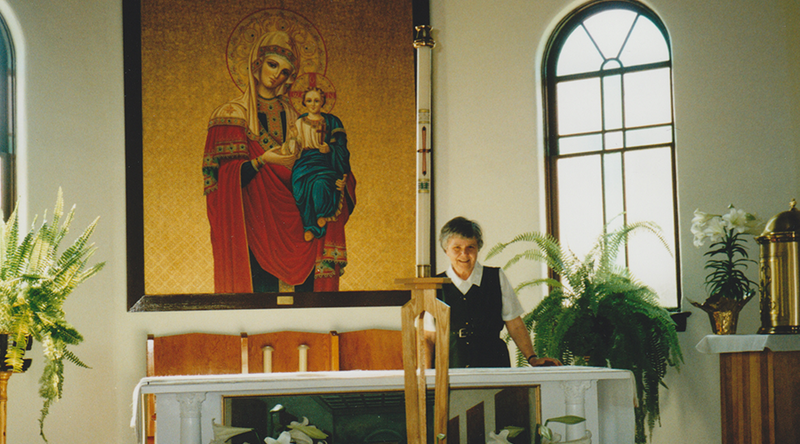 Sister Mary Halder served as a public health nurse for the Lakeland Regional Health Authority Health Unit (1984-1999) in this central Alberta community. 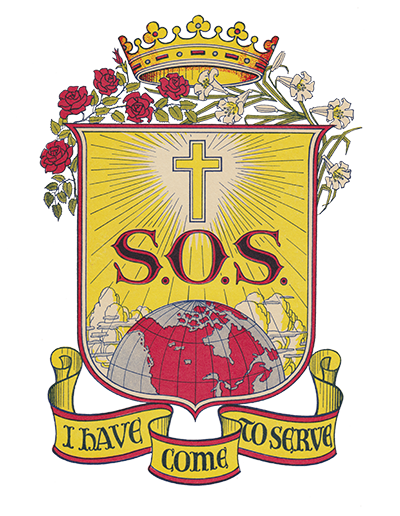 Sister Halder was appointed as pastoral administrator of Our Lady of the Atonement parish (1994-1999). The mission was closed in May 1999.